Aaron is the Founder and CEO of Bizible (a Techstars Alum) focused on changing the way B2B marketers define success one company at a time. Bizible was built from pre-idea, raised $19M in capital, and grew to 8 figure annual recurring revenue, culminating in a great outcome selling to Marketo in April 2018. 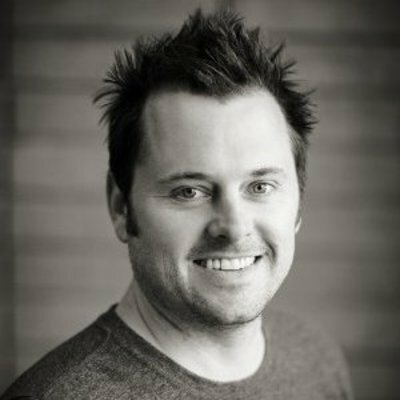 Aaron joined Marketo through the Bizible acquisition and was part of the Executive Leadership Team and ran Product Management and UX. Aaron is currently the VP of Product at Adobe after Marketo sold to Adobe for $4.7B. Prior to founding Bizible, Aaron worked at Microsoft on Bing ads. Aaron holds an MBA from Pepperdine University and a B.S. in Computer Science from UCSB.